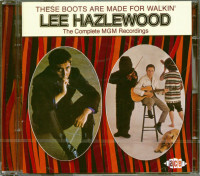 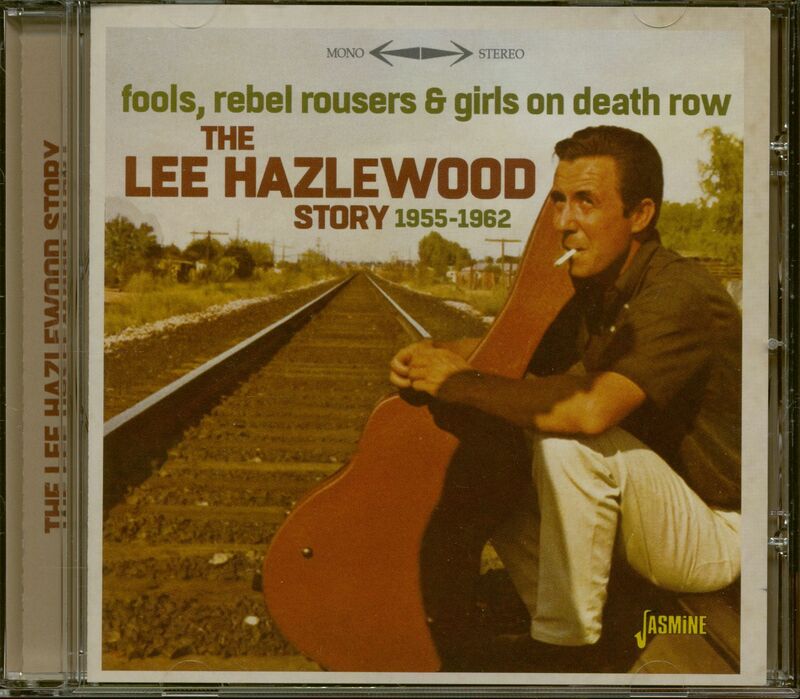 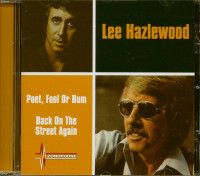 The late Lee Hazlewood is one of the most iconic figures of R&R, Country and Pop. He had a huge reputation as a producer, songwriter and singer. 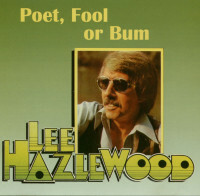 This 35-track compilation presents a versatile selection of rarities that are presented alongside a handful of his early hits. 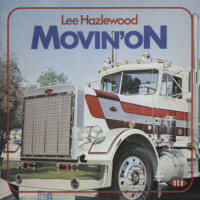 In addition to artists like Hazlewood himself, Duane Eddy, Sanford Clark, Al Casey, Ray Sharpe, The Sharps, Barbara Dane and Ramona King are just a few of them. 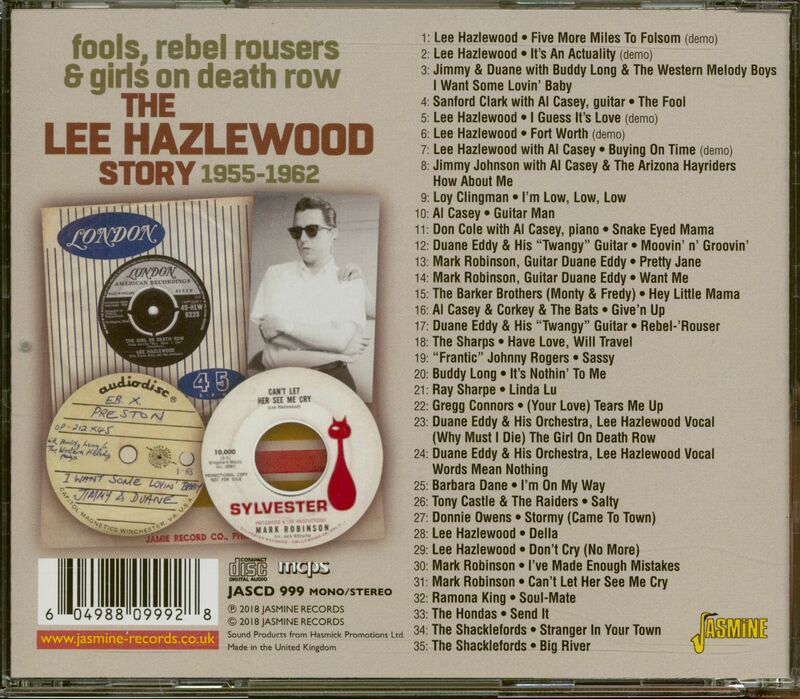 Customer evaluation for "The Lee Hazlewood Story 1955 - 1962 (CD)"